This years FOPPS Annual Fireworks Fiesta was on Saturday 3rd November 2018 – a fantastic evening of entertainment! The tickets are ordered via TicketTailor and Paypal. This will give you an emailed receipt with a QR (Quick Response) code. Just bring along your smartphone to the gate, and we will be able to scan your code. You can, if you wish, print out your email receipt but there is no need if you bring your phone. Paper tickets will not be issued by post. If you would prefer a paper ticket, these are available from Pangbourne Primary School and from The Rhubarb Tree gift shop in Pangbourne village centre. 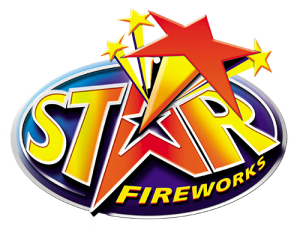 Our fireworks display is being supplied and professionally fired by Star Fireworks. All the event’s organisers are volunteers and all proceeds from the event go to support Pangbourne Primary School.